Enjoy Life allergen-free Easter candy has just been released on Amazon AND there’s a new coupon you can clip! $19.99 after coupon, so just $5 a bag! 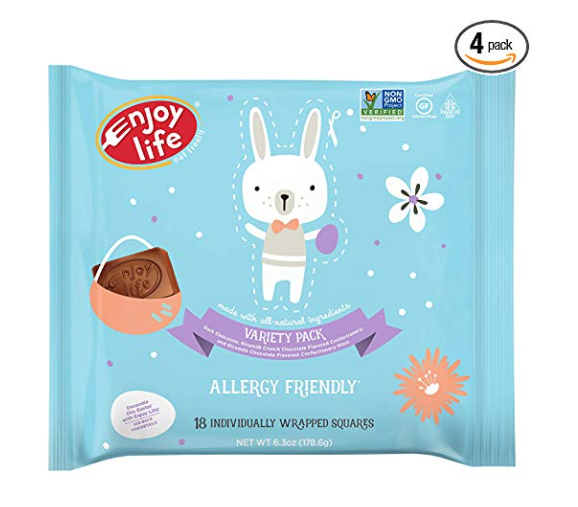 You can’t find this new gluten, dairy, soy, nut and other allergen-free Easter chocolates anywhere other than Enjoy Life’s site, where it’s priced at $7.49 a bag, so this is a hot price! 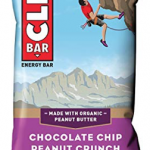 Enjoy Life chocolate is great for those with food allergies, or food sensitivities, vegan or Paleo diets or just to have as a healthier option. Their Easter chocolates are non-gmo and vegan. Hurry, this coupon won’t last long!